We can’t wait to hear all about what you have been up to! After the half term break we will be learning all about celebrations. 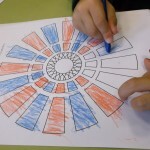 To start our new topic we will be looking at Bonfire Night and fireworks. Please talk to your children about fireworks, what noises do they make? 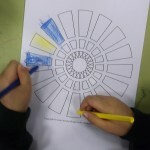 what colours can we see in the sky? and why do we celebrate Bonfire Night? 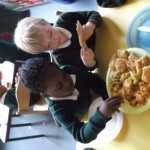 We have had a wonderful start to our Diwali week. 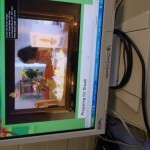 We began by watching a short video about a girl who celebrates Diwali. We watched how she prepares for this special occassion. 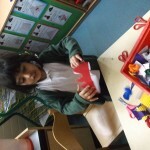 We then attempted to create our own Rangli patterns. 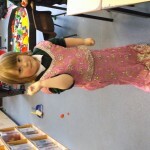 Some children chose to dress up in traditional Asian clothes, and to do some Bhangra dancing! 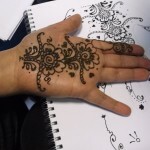 Mrs. Matharu was preparing for Diwali by having beautiful Mendhi on her hands. 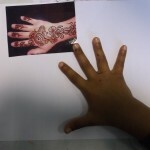 We designed our own Mendhi patterns too. 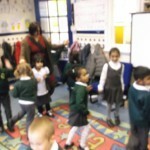 What a fun afternoon in Reception! 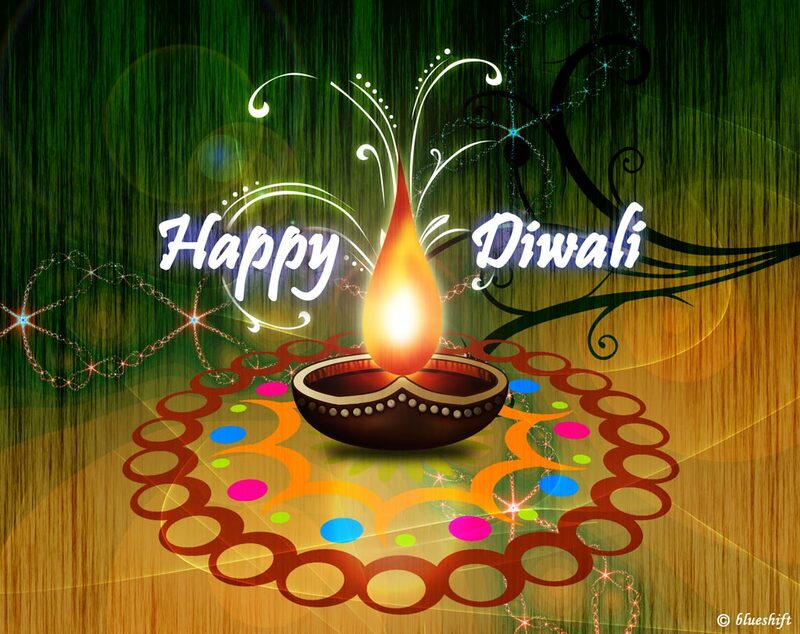 Next week we shall be learning all about Diwali. 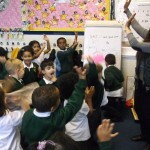 We shall be hearing the story of Rama and Sita, and encouraging children to retell the story orally. Research this story with your child, in preperation for next week. 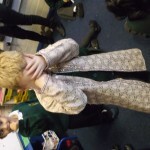 This week we have been learning all about Eid. We learnt that this is a special time for Muslims. We watched a video all about a little girl celebrating Eid. 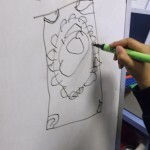 We also learnt about a story that is in the Quran – Zam Zam Water. 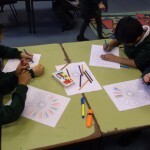 Children then spent their afternoons building mosques, making Eid cards, dancing to Asian music, tasting chappatis, creating mendhi patterns and retelling the story of Hajar and Ishmail. What a winderful week. If you celebrated Eid this week, we hope that you had as much fun as us! Eid Mubarack!!!! Don’t forget that next Monday and Tuesday (14th and 15th October 2013) are Teacher Training Days. Therefore school will not be open on these days. 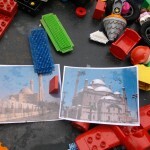 However, we will see you at 8.50am on Wednesday – ready to begin our Eid Week! 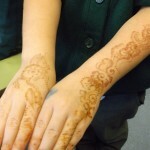 Next week we will be learning all about Eid. We shall be looking at the Quran, and looking at the writing in it. Is it the same as ours? As a class, we shall be learning about Ibrahim’s wife, and linked to this story we shall be talking about water. What do we use it for? Why is it important? We shall also be listening and dancing to Asian music. If you are celebrating Eid next week, we hope you enjoy this very special celebration. 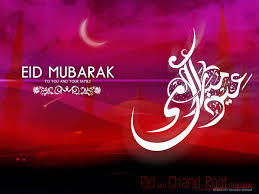 Happy Eid!!!! 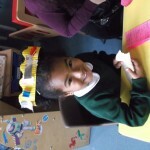 Next week we shall be focusing on the character Bob the Builder. He works with his friends to “get the job done.” How can you help your friends and family at home? 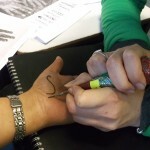 We shall be talking about helping our friends in the classroom. 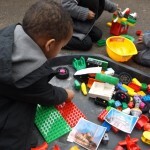 We will also have the opportunity to build a house, label a building, build words, draw maps and create number lines in the construction areas. Can we fix it? Yes we can!